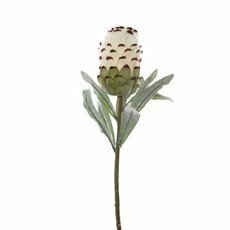 Experience the unique beauty of artificial Australian native flowers. 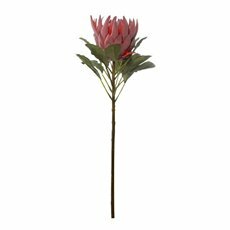 Found all over Australia, these high quality artificial flowers will help you create a picturesque floral arrangement. 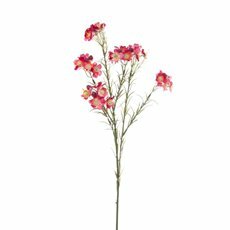 Artificial flowers are a great alternative to fresh flowers - they last longer, are always in season and require no watering! 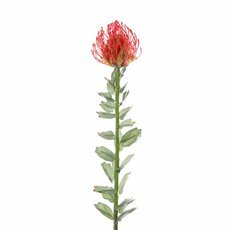 At Koch & Co, we have a wide range of native flowers at wholesale prices. 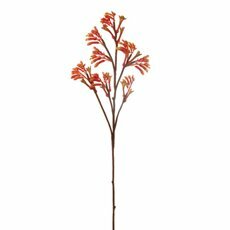 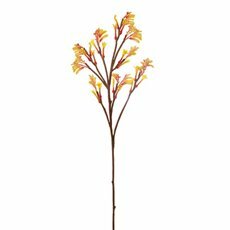 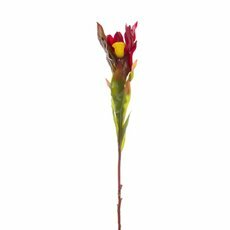 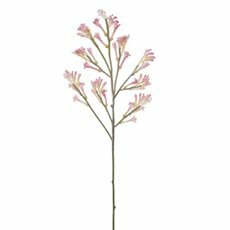 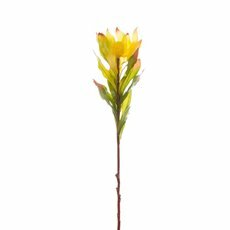 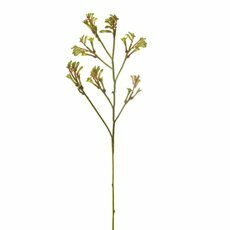 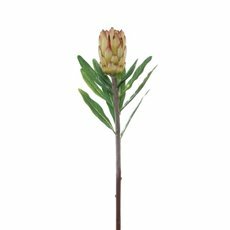 Choose from gumnuts, kangaroo paw, protea, wattle and more! 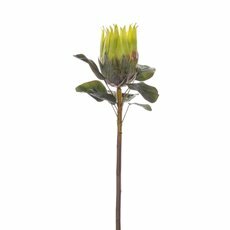 Available in a wide variety of colours, from yellow, to green and pink, you'll be spoilt for choice. 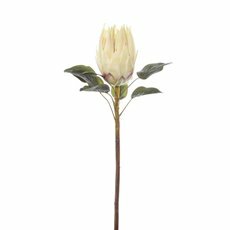 Incorporating Australian native flowers into your bridal bouquet is a charming way to pay tribute to your Australian roots. 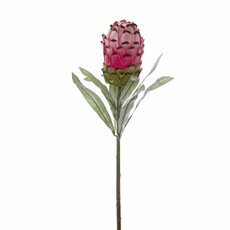 To create your own show stopping wedding bouquet, simply experiment with some artificial greenery, native proteas, gumnuts and perhaps some native geraldton. 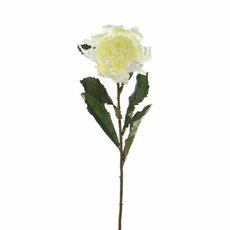 Add as much or as little colour as you want - be creative and express your individual style! 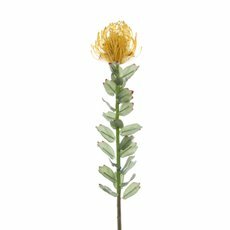 You can also include some fake flowers into your home or office with native flower arrangements. 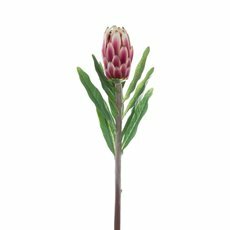 Mix and match our Australian native flowers with tropical flowers for a vibrant look, or keep it low-key with simple greenery. 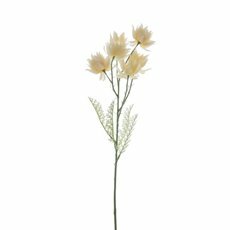 With our real touch flowers, no one will believe the artificial flowers aren't real! 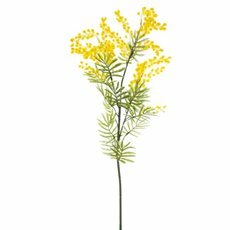 Australian native flowers make a particularly sweet addition to a nursery. 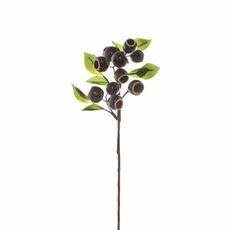 You can create a DIY canopy with gumnuts and artificial leaves, or design a monogram letter to hang on the wall. 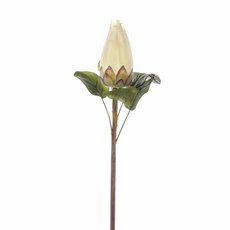 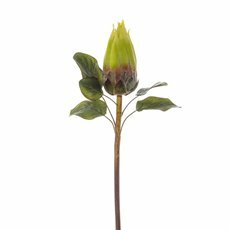 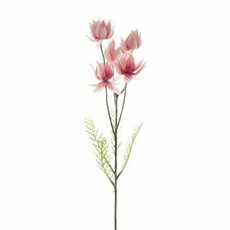 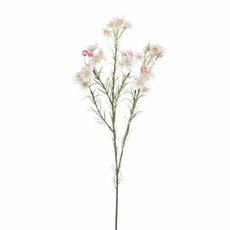 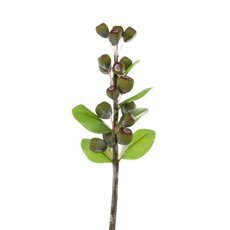 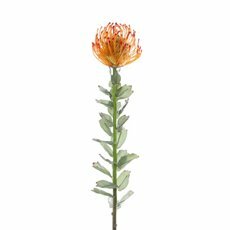 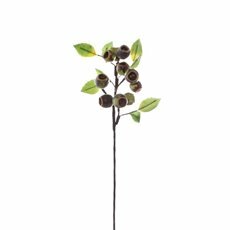 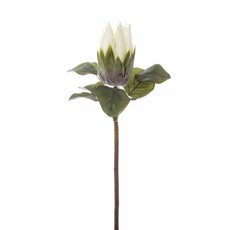 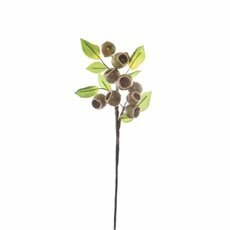 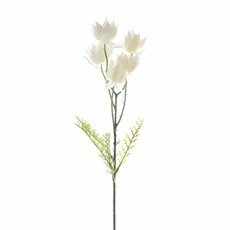 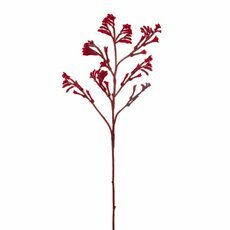 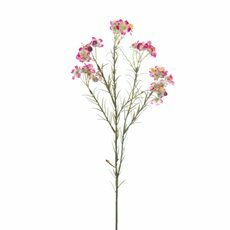 Browse even more of our artificial plants and realistic artificial flowers online. 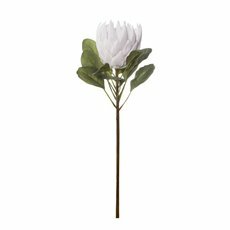 Discover how silk flowers can liven up any room and make a home feel warm and inviting. 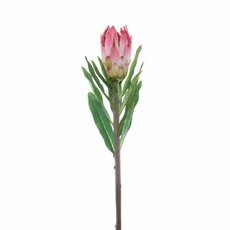 We pride ourselves on being the industry leader in florist and event styling, so you'll definitely become obsessed with our flowers. 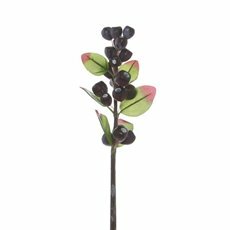 Check out our range of home decor, seasonal decorations and DIY ideas too!